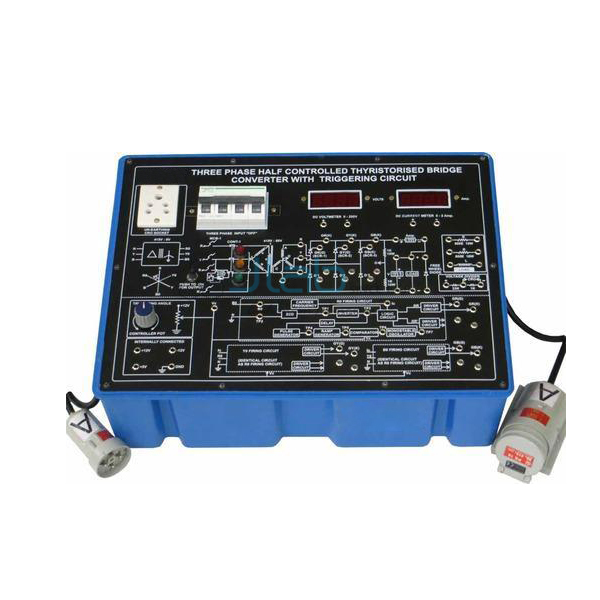 Electronics Lab Equipments Manufacturer, Electronics Lab Equipments Suppliers, Electronics Lab Equipments Exporters in India, Basic Electronics, Electronics Breadboard Trainers Kit, Electronics Equipments Manufacturer in India. 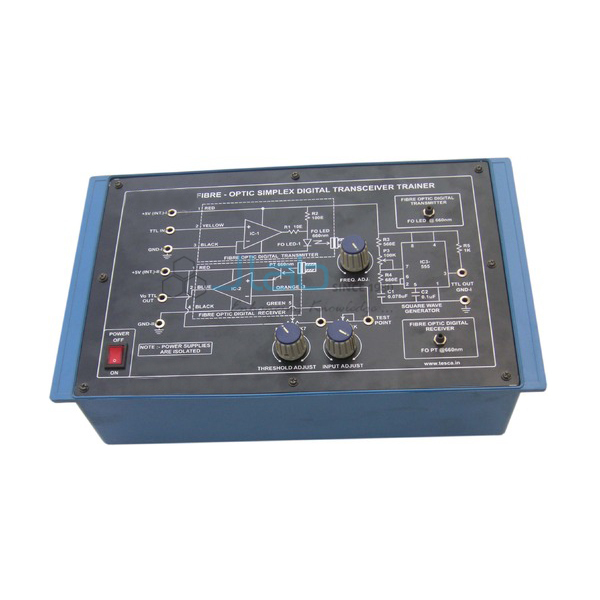 JLab is known as the Electronics Lab Equipments Manufacturer, Electronics Lab Equipments Suppliers, Electronics Lab Equipments Exporters in India, Basic Electronics, Electronics Kits, Power Electronics Trainers, Electronics IC Tester, Electronics Oscilloscopes, Analog Electronics Trainer, Electronics Breadboard Trainers Kit, Electronics Equipments Manufacturer in India at the most reasonable prices. 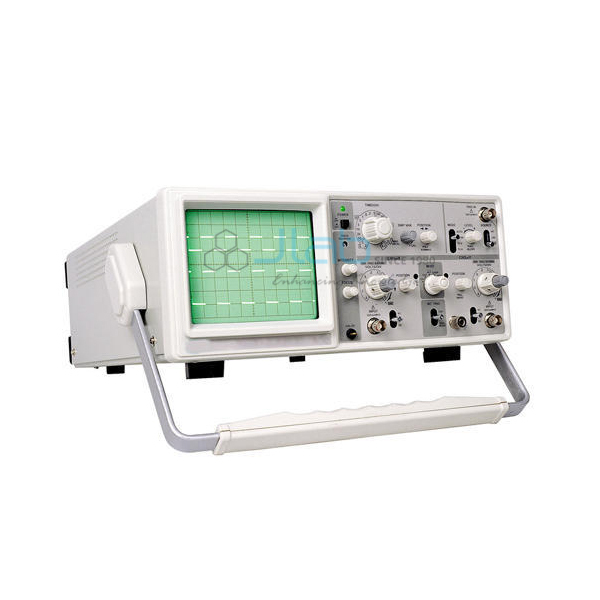 All our clients are highly satisfied with the kind of electronic lab equipment that we manufacture. 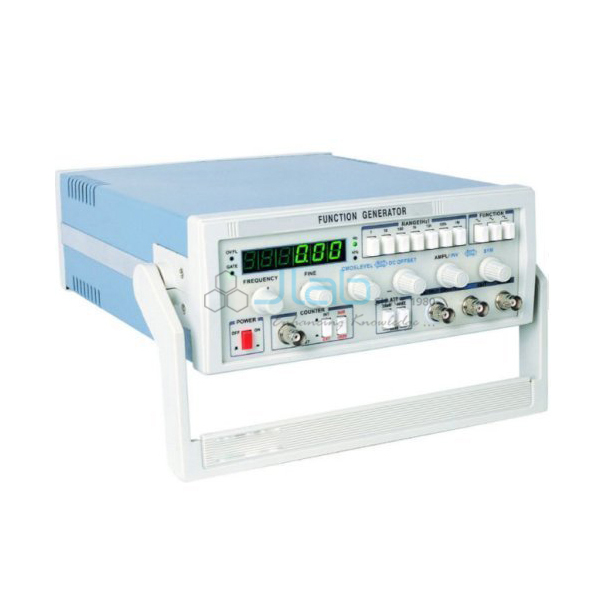 It is our diverse experience and immense technical knowledge that have made us a prominent name in the manufacture of electronics lab equipment. 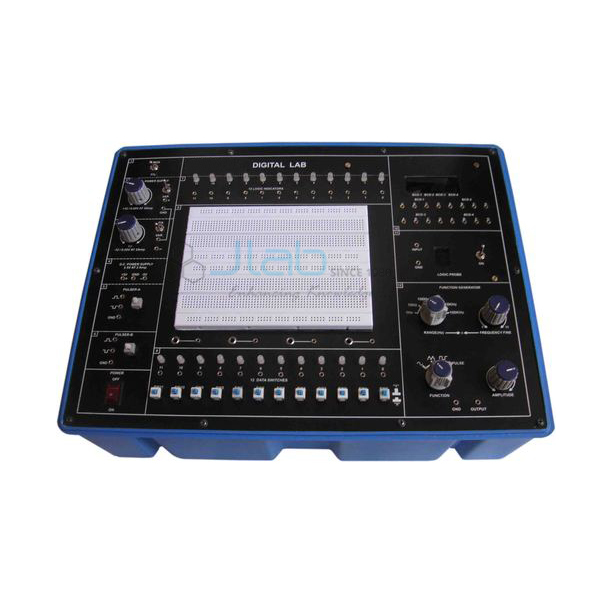 The products manufactured by JLab include a wide-ranging collection of the Electronics Engineering Lab Equipment along with Electronics Engineering Training kits. We have been successfully supplying the products to various regions of the country. 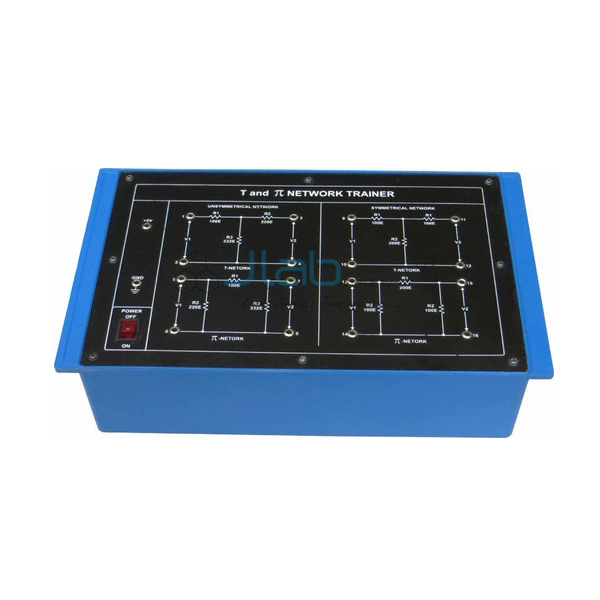 In fact, we are known as one of the most progressive manufacturers of electronic lab equipment. 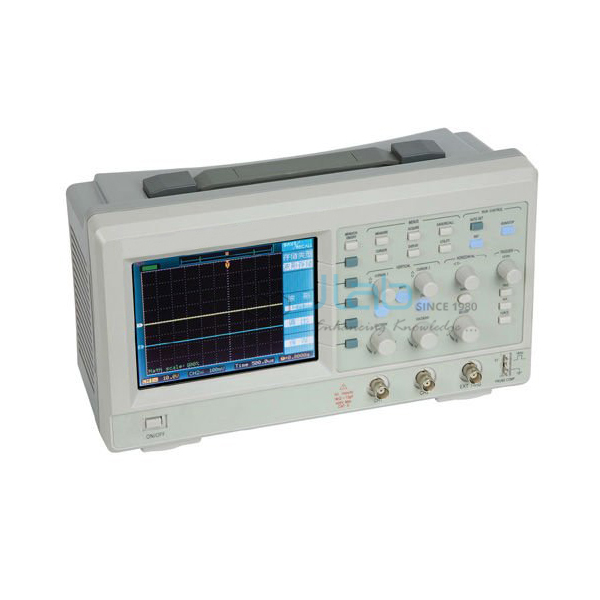 Some of the equipment that we have been manufacturing and the ones that have stood the test of time include signal generators, fiber optic trainers, digital storage oscilloscope, breadboard trainers, communication trainers, and a lot more. 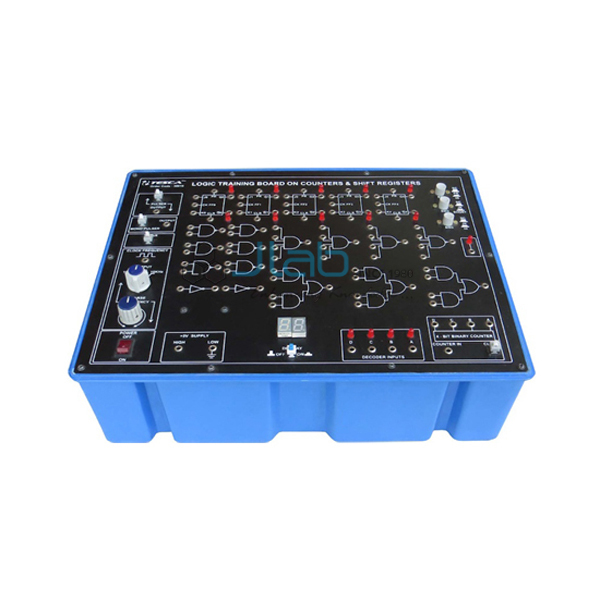 All the equipment that we manufacture is designed with immense technical precision by expert engineers, and they are as per the emerging industrial needs. 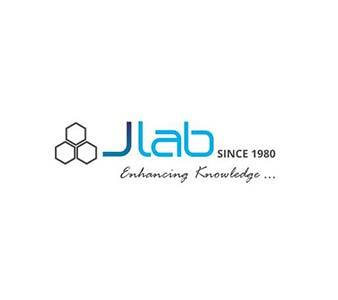 JLab puts in every effort so that we can meet our clients requirements exactly. 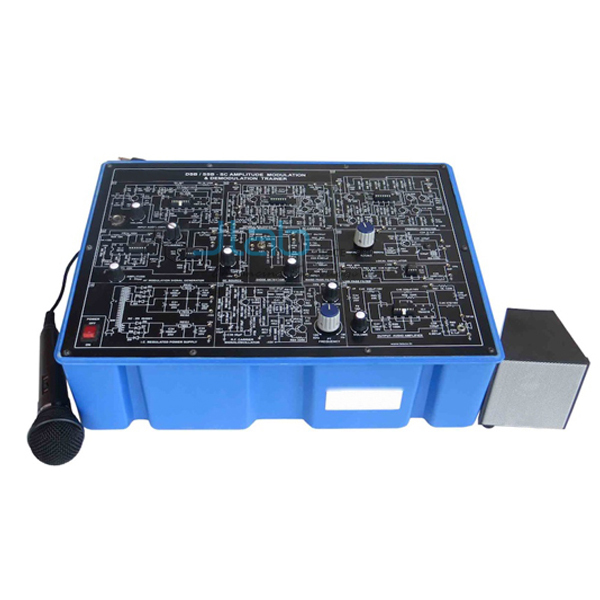 Moreover, all the products manufactured by JLab have highly competitive prices, thus enabling an intelligent combination of functionality with convenience. 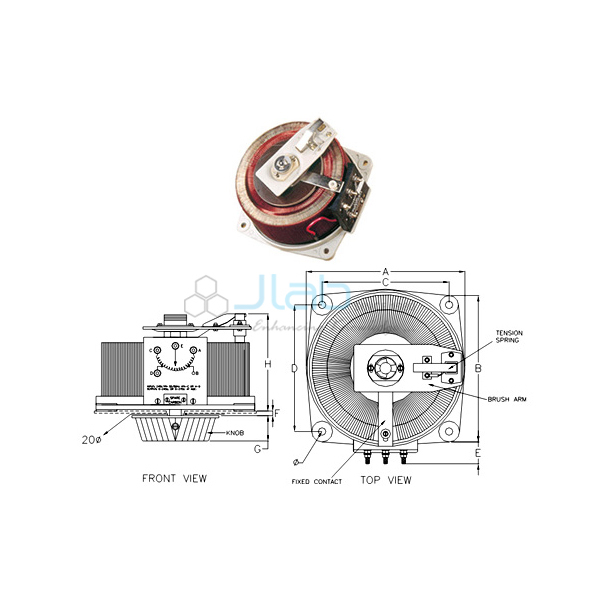 Jlab Export is a leading electronics engineering laboratory equipment manufacturers, supplier and exporter from India that offers a wide range of electronics engineering lab instruments at most competitive prices. 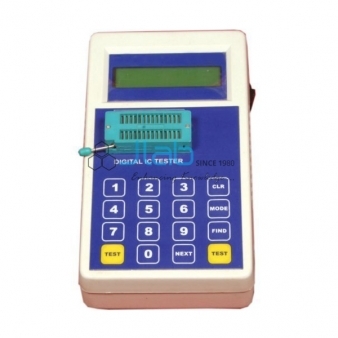 These lab instruments are manufactured in compliance with international quality standards.